Get in touch with us, if you are looking for Lawyers for Faridabad District Court! We are counted among topmost Service Providers based in Delhi, India. We have two offices one in Jangpura Extension New Delhi and another in Mohali (Punjab). 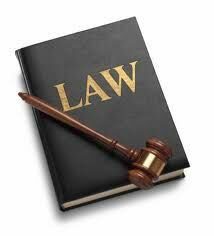 We provide quality legal services pertaining to matters in District Court Faridabad. All this is accomplished by our team of deft Lawyers. Our service charges are reasonable. For further queries, get in touch with us anytime, 24X7.